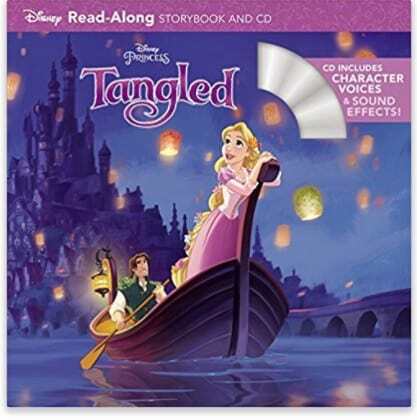 The Tangled Read-Along Storybook and CD is on sale for $3.60 at Amazon right now. That's 48% off the list price of $6.99! After years of living in a tower, Rapunzel sets off on an adventure! 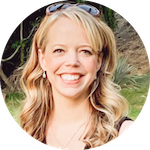 Now fans of Walt Disney Studios' animated film, Tangled, can read along as they turn the pages at the sound of the chime. This delightful tale is accompanied by a CD that includes word-for-word narration, sound effects, and original character voices from the hit movie.